Ever wonder how the devil got all mixed up with rock and roll? What about the origin of “The 27 Club”? Why does Eric Clapton keep going on and on about “the crossroads”? 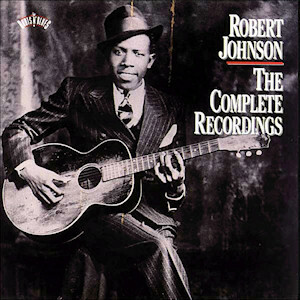 It all begins with Robert Johnson. Read all about it on Diffuser.